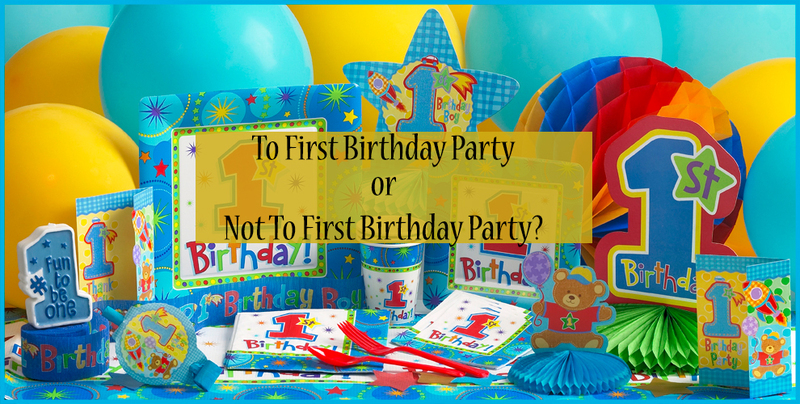 To First Birthday Party or Not to First Birthday Party? 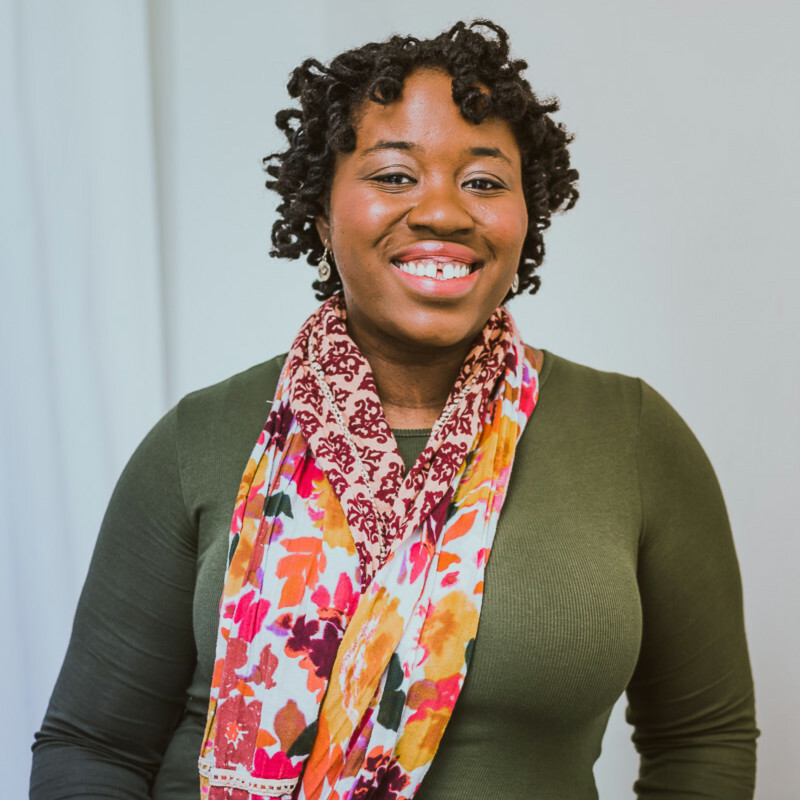 Pinterest would have you believe that your child's first birthday party must be extravagant, complete with a candy bar, tutu clad highchair, and an extravagant theme. I've gone back and forth about what to do for Sage's birthday, which is in A MONTH, which is CRAZY because I feel like I just had her. While I know people want to celebrate her birthday with her, she doesn't like loud noises or a lot of attention on her, and it takes her a couple hours to warm up to people she doesn't see often. A birthday party would stress her out and by association stress me out as well. Instead of a traditional party we're going to take cake smash pictures and go on a family trip to Linvilla Orchards - hayride, harvest story, pumpkin picking and her first apple cider and roasted marshmallow. Perhaps for her second birthday she'll be more amenable to a Pinterest worthy affair. 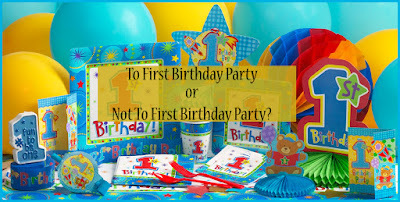 What did you/will you do for your child's first birthday? Linvilla is totally everything that is great about fall!